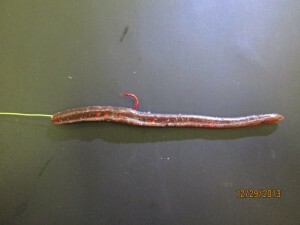 In the history of trout fishing, crawlers/worms are probably the most effective bait known to anglers. They catch their fair share off quality trout year after year in reservoirs, lakes, rivers and streams. 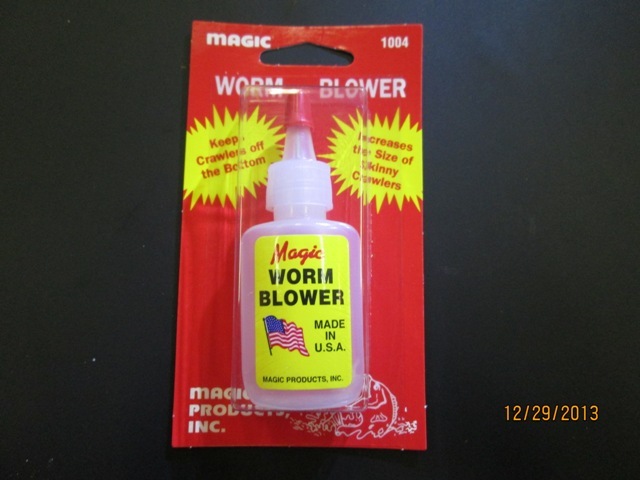 Crawlers have a natural presentation and scent that makes them irresistible to the fish. The bank fishing has been exceptionally good the last few weeks. Here are a few ways to rig a crawler to be fished from the shore. One key to catching fish is to be sure your bait is floating off of the bottom. 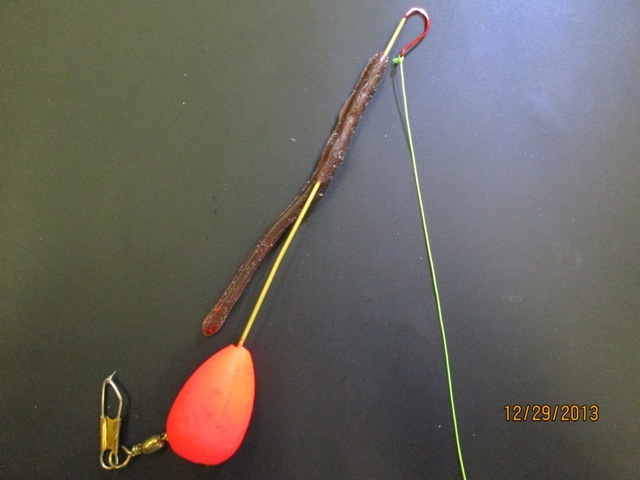 A worm threader is a must have when it comes to rigging crawlers. 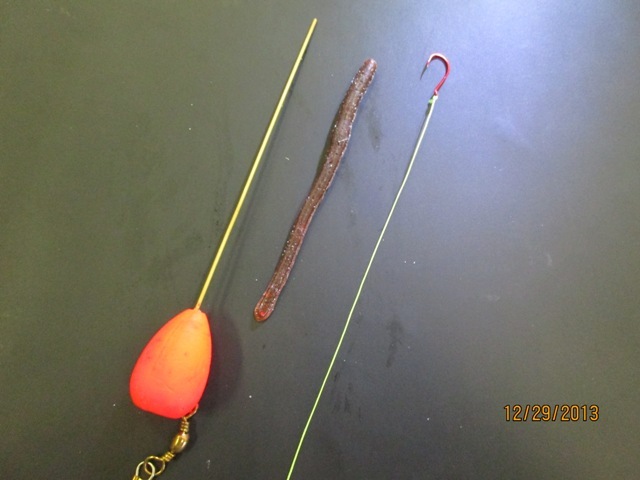 Worm threader, crawler (rubber worm for demonstration) and hook already tie to the leader. Insert the threader into the center of the crawler and out one end. Then placed the point of the hook into the hole at the end of the threader. Pull the leader tight and slide the worm onto the hook. The hook ends up toward the center of the crawler. 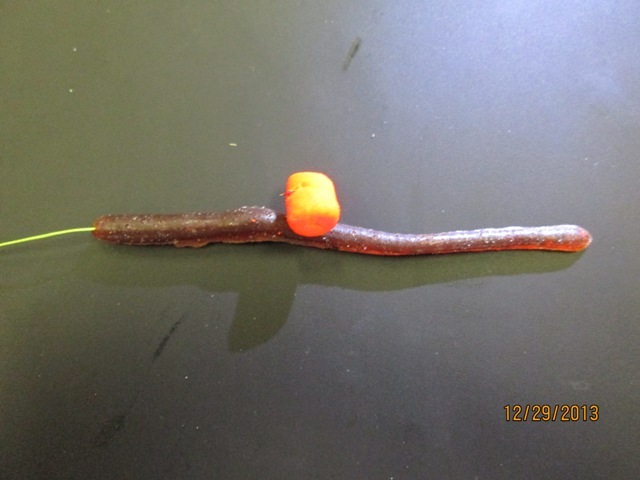 A very effective way to float a crawler is with a marshmallow, often referred to as a crawler/mallow combo. Simply thread the crawler onto the hook and up the line then cover the hook point with the marshmallow. The mallow will float and the ends of the crawler will hang off each side. This same setup can be rigged with a Power Bait or Gulp Egg. The nice thing about Power Bait and Gulp is they offer a large variety of scent and colors that are proven fish catchers. 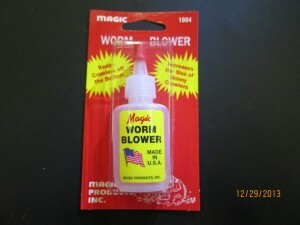 A worm blower is another must have item for crawler fishing. Sometimes a crawler floated alone will catch more fish and is more appealing to the more finicky holdover fish. To achieve this presentation simply thread the crawler onto the hook, up the line, and use a worm blower to inflate the cavities of the crawler. A live crawler is hard to beat but there are some artificial ones on the market that work well to. 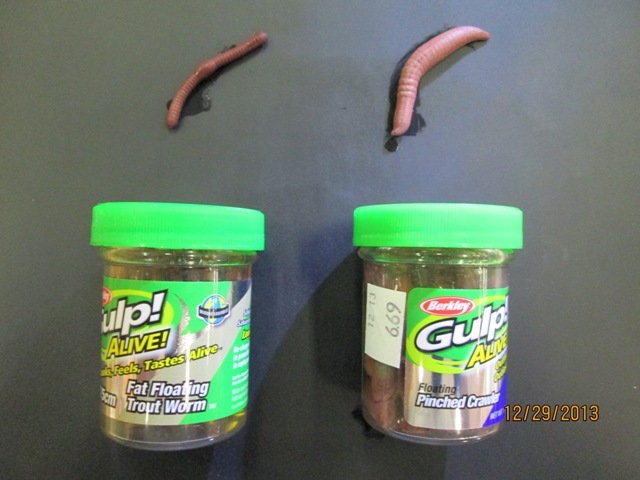 Gulp Fat Floating Trout Worm (left) and Gulp Floating Pinched Crawler are two great choices for artificial worms. 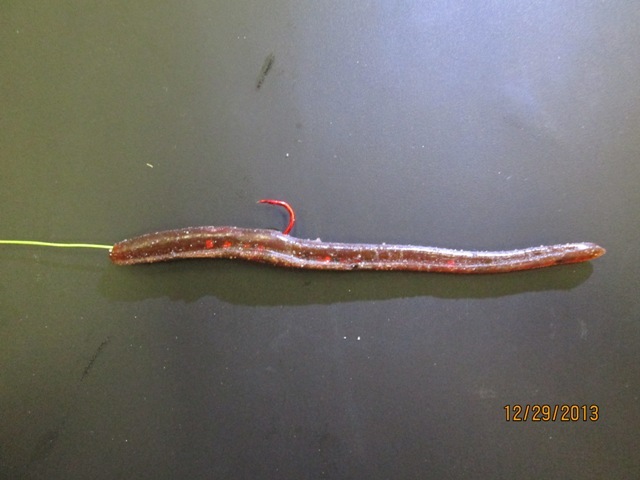 A few features that artificial worms have over live crawlers are, they float by themselves, they usually have an added scent, the material they are made of holds onto the hook, and they last much longer because they won’t die. Again, be sure the bait is floating back up off the bottom. 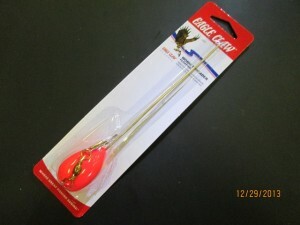 To ensure the bait will float use a light wire or egg style hook. To catch more fish, try your luck with crawlers and artificial crawler on your next outing.